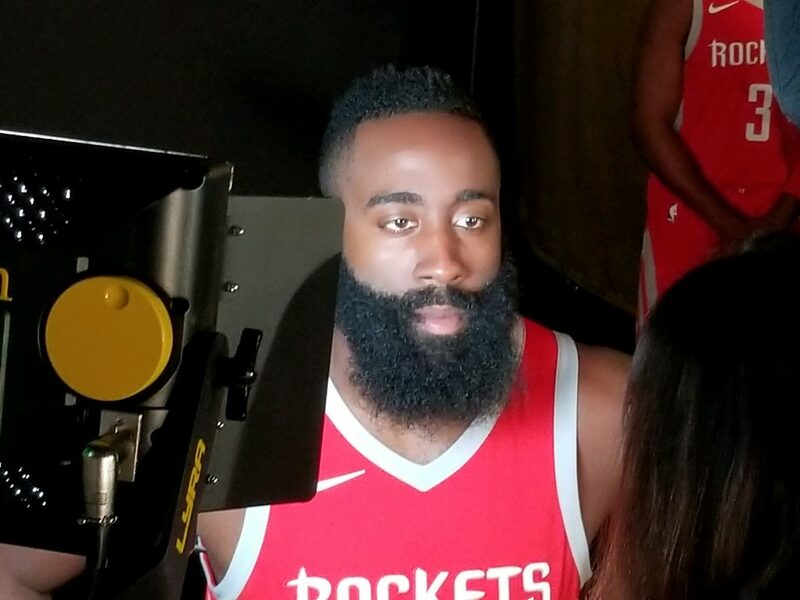 Last Monday, September 24th, the Houston Rockets held their 2018 Media Day, where the team conducts interviews, takes their official headshots and promotional materials for the year, and much more. 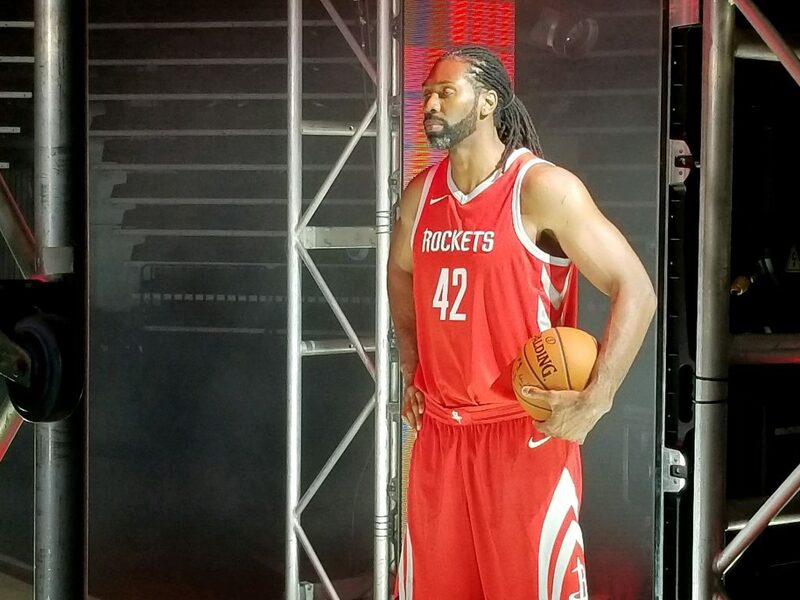 This event, held at Rockets owner Tilman Fertitta’s Post Oak Hotel, is not open to the public, which means I had to take matters into my own hands and find my way in. Turns out, this was much easier than I thought it would be. 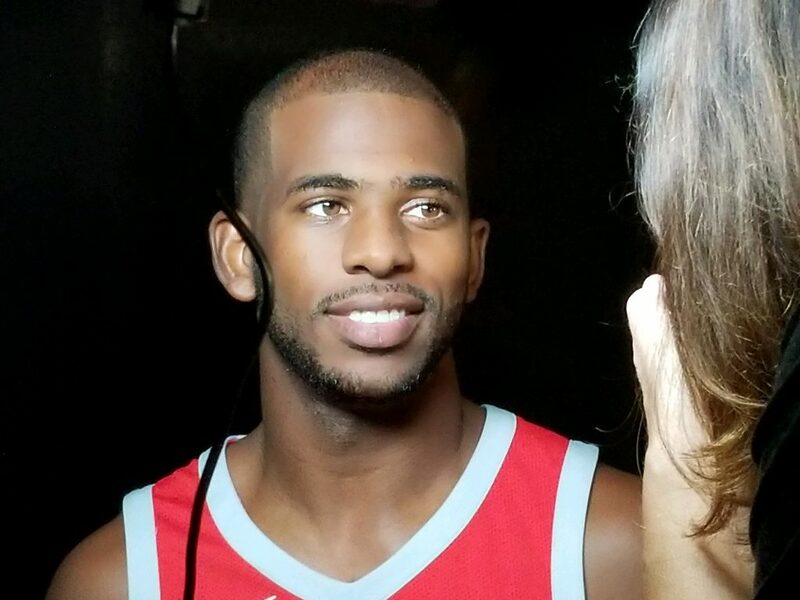 Naturally, the Rockets’ two superstars, James Harden and Chris Paul, were the main attraction at media day. 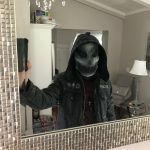 I was trying to get a look at some of the equipment that was being used, and found that they were using similar equipment to the ones we use in class. 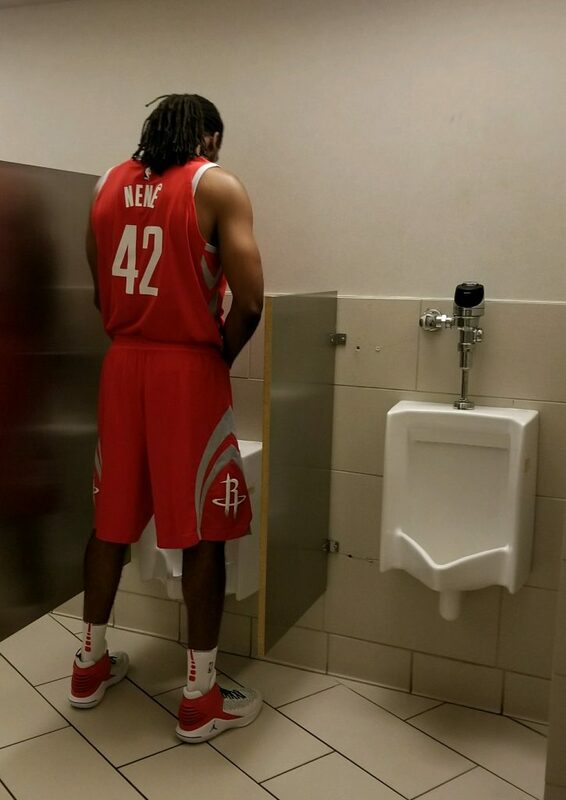 Rockets backup center, Nenê, was the other player I got a chance to see before I left this area to avoid security. I even ran into Nenê a bit later, though it wasn’t where I expected to find him.